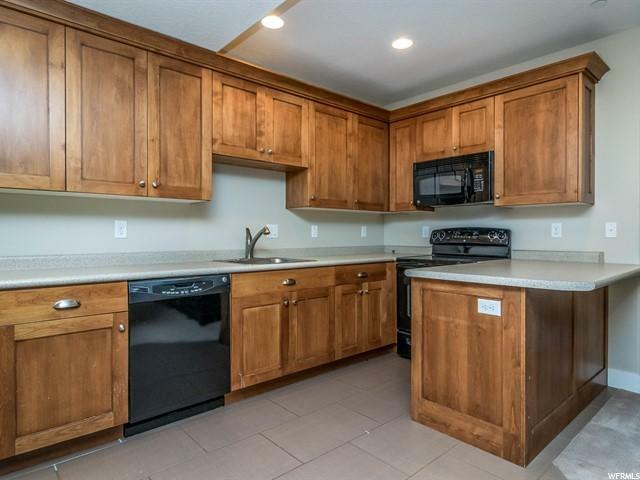 **Priced $100,000 Below Appraised Value** Incredible lake home in better than new condition. 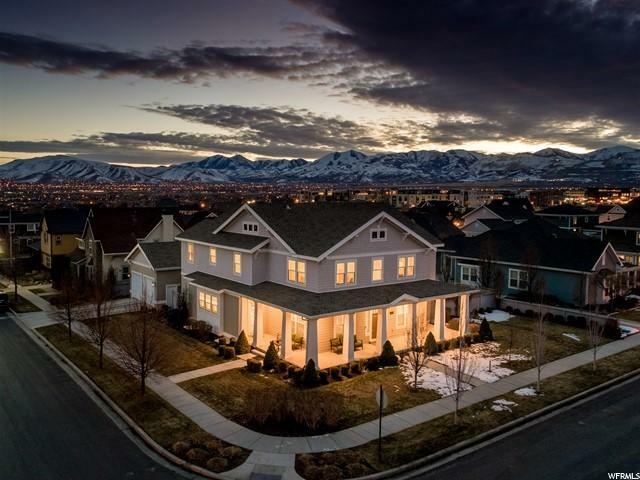 One of the largest homes in Daybreak, expansive doesn't even begin to describe this entertainer's dream. 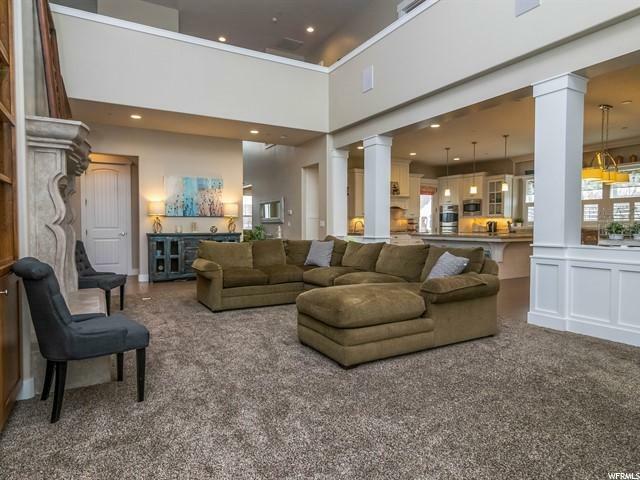 Two family rooms, ceilings that rise forever, a chef's kitchen your guests will love to gather in, a dedicated craft room, a huge loft area, a 4-car garage with a walk-in overhead storage loft, a huge mother-in-law apartment with its own kitchen, master bedroom, walk in closets, and daylight views, and spacious loft area upstairs that is open to main floor. 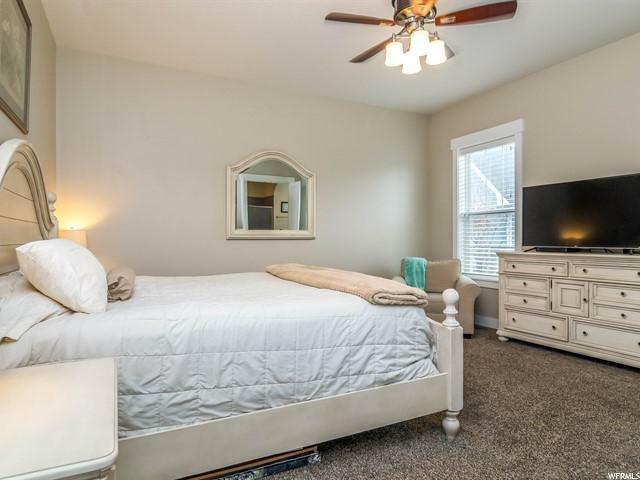 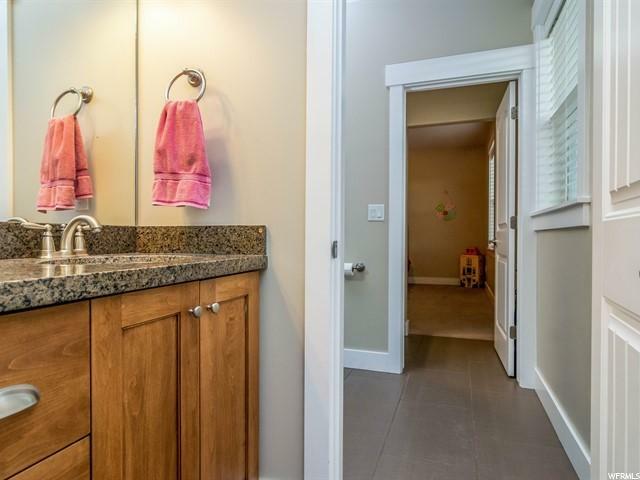 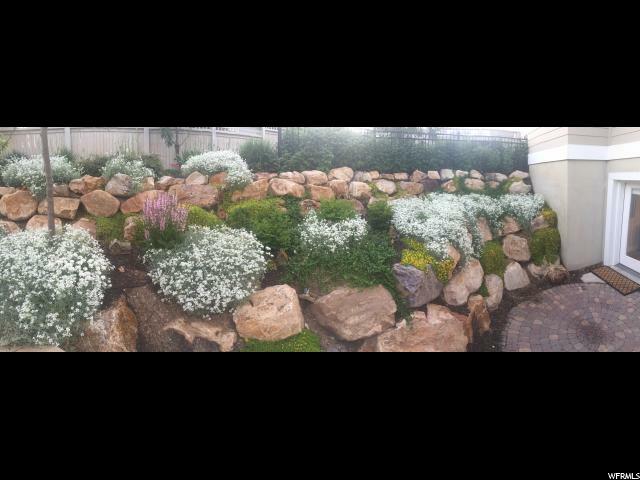 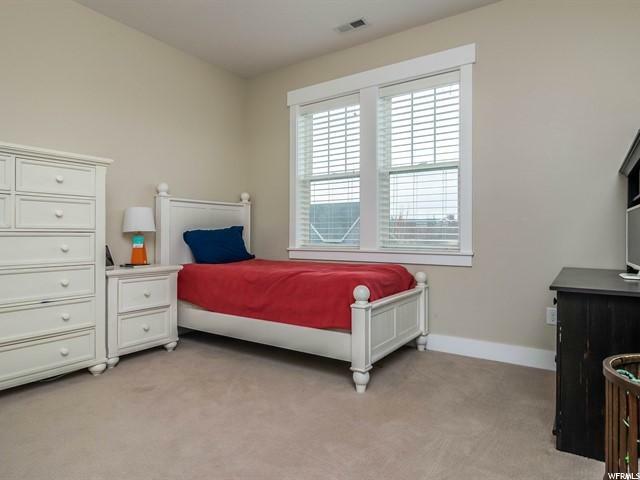 3 bedrooms upstairs, with a Jack and Jill bathroom, main floor master, and 2 more bedrooms and bathrooms downstairs. 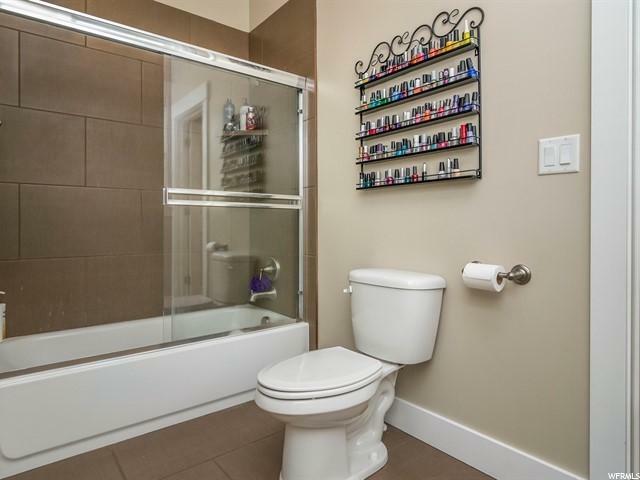 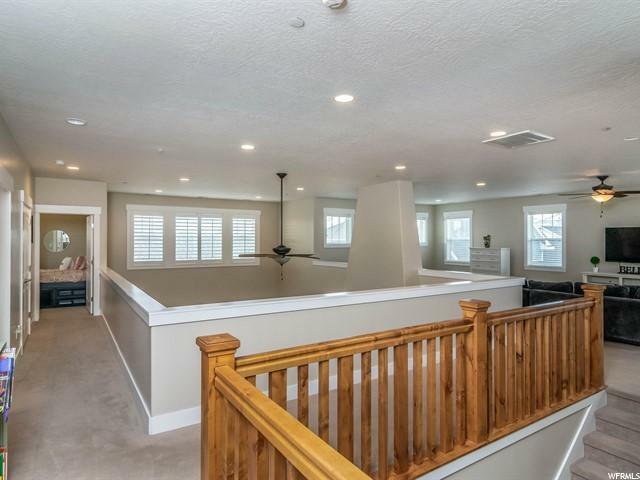 6 bedrooms, and 6 bathrooms, in total! 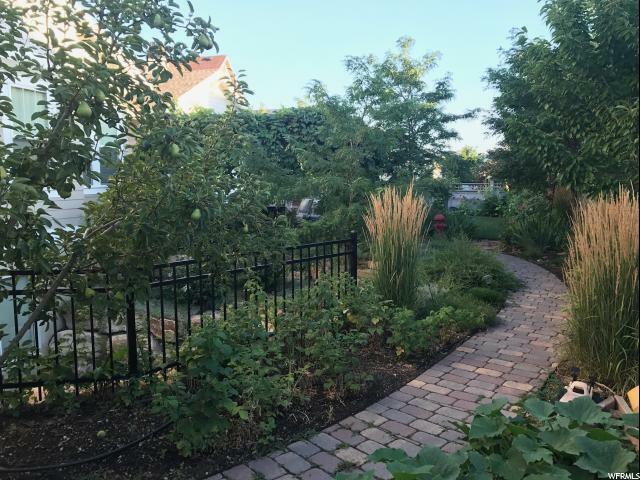 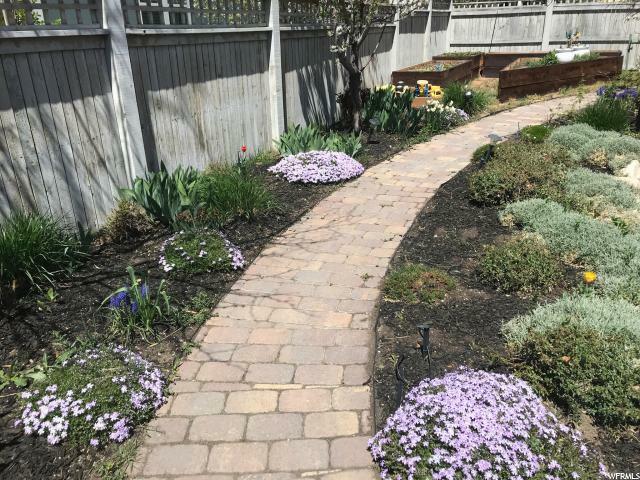 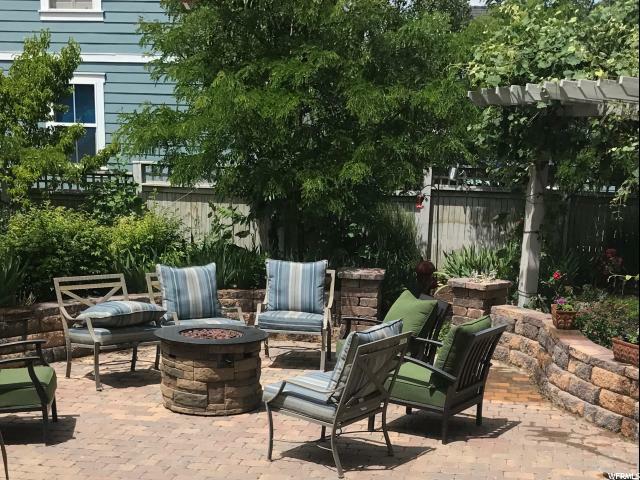 Amazing secluded backyard on a rare double-lot; Raised garden beds, awesome brickwork, a secluded hot-tub, and over $70,000 in added landscaping. 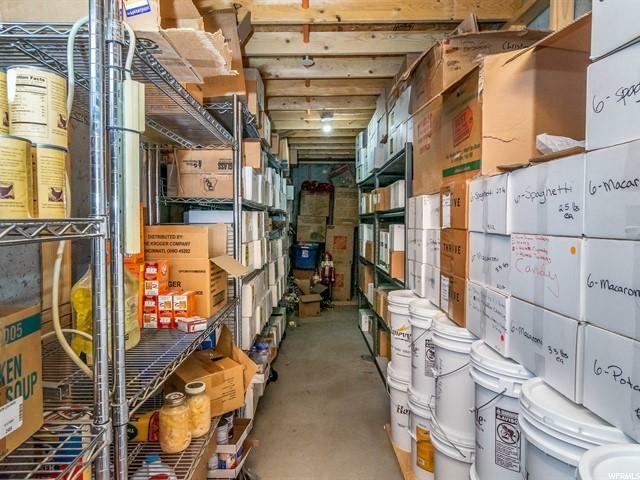 The huge wrap around porch makes for enormous cold storage in basement. 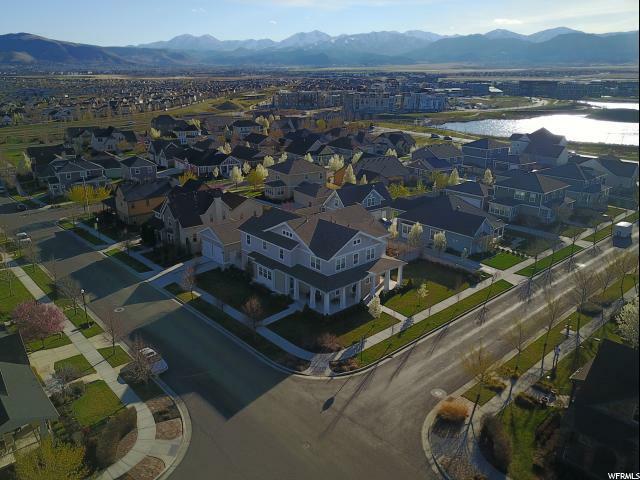 Paddle-boards, canoes, kayaks, fishing, evening concerts, walking paths, biking trails, playgrounds, and a vibrant and diverse community are just a few feet from your front door! 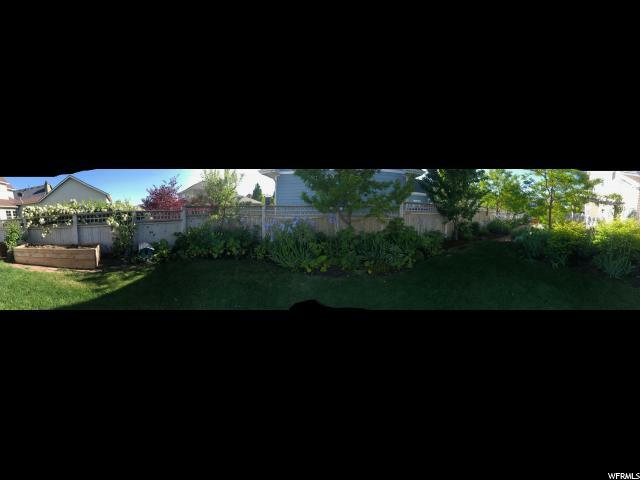 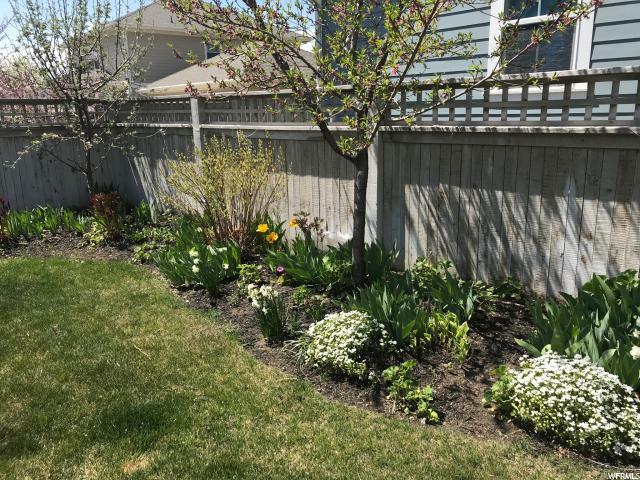 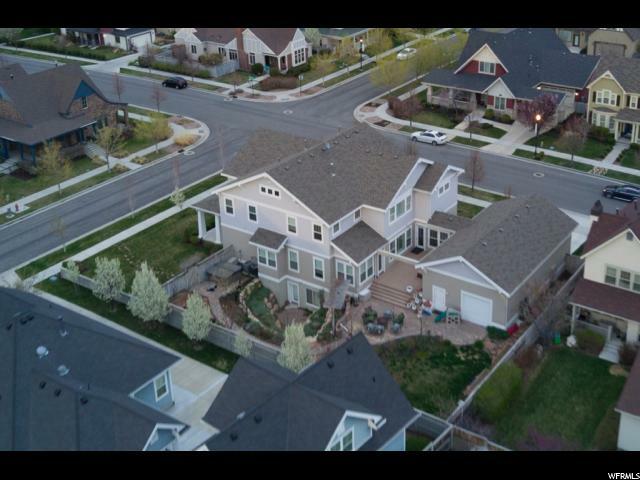 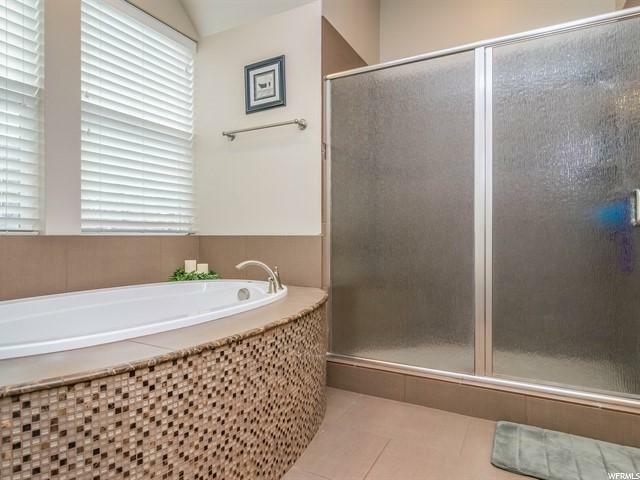 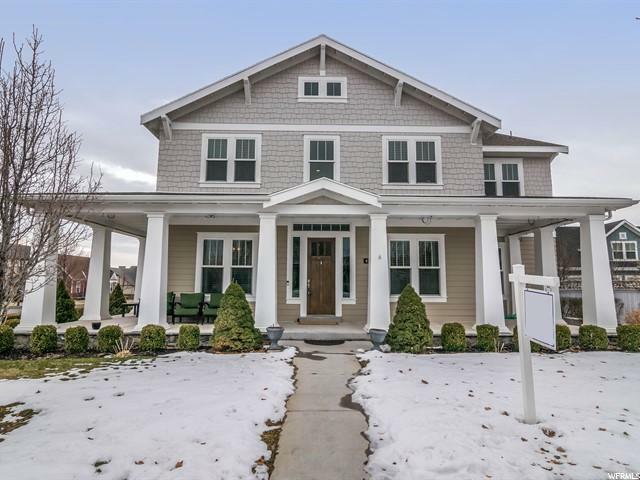 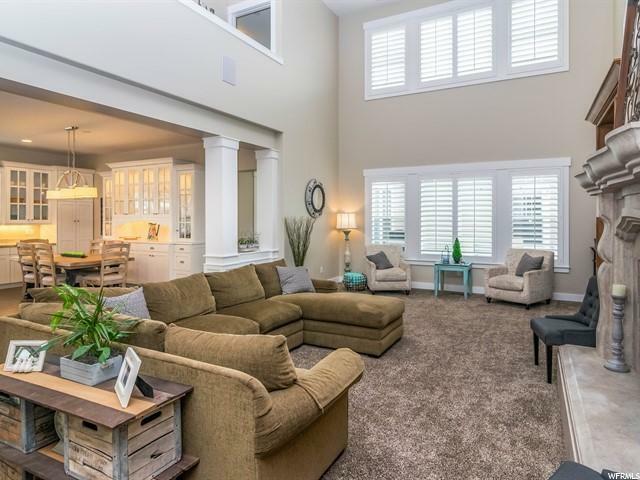 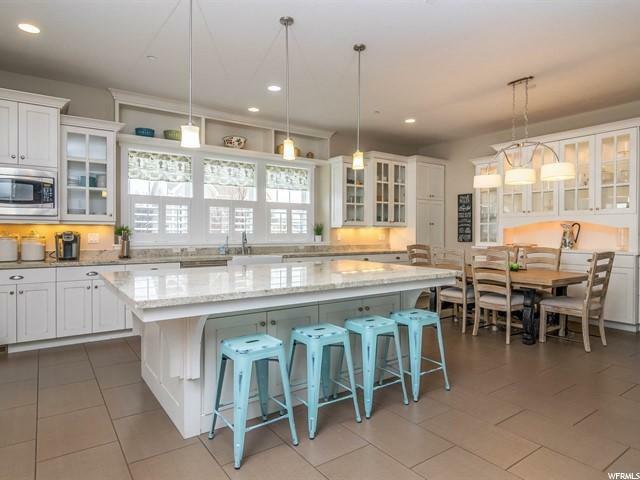 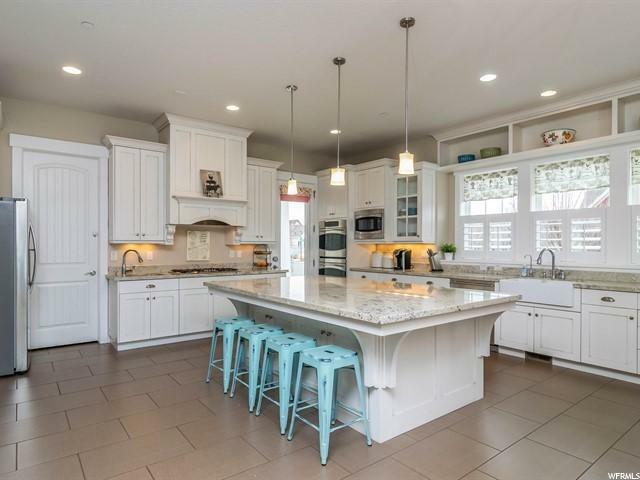 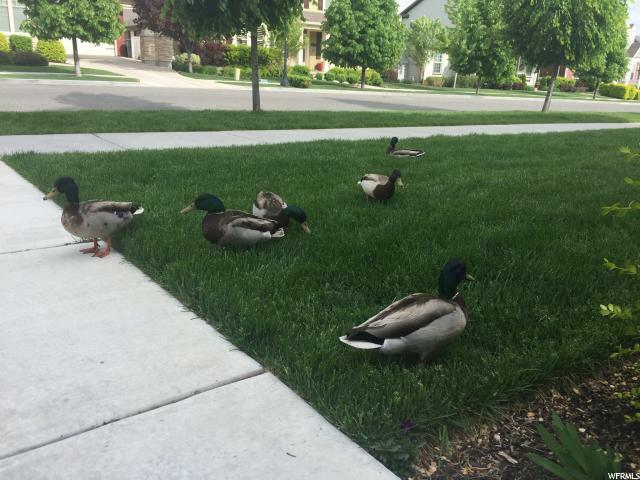 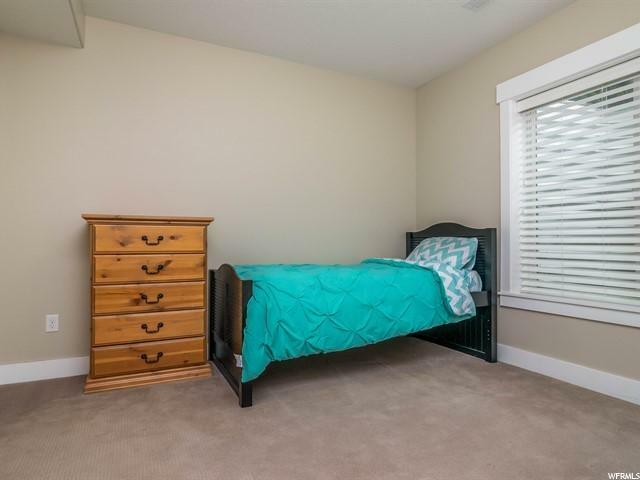 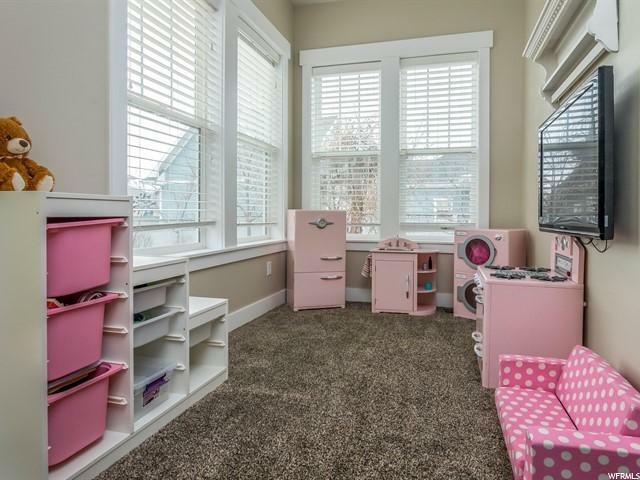 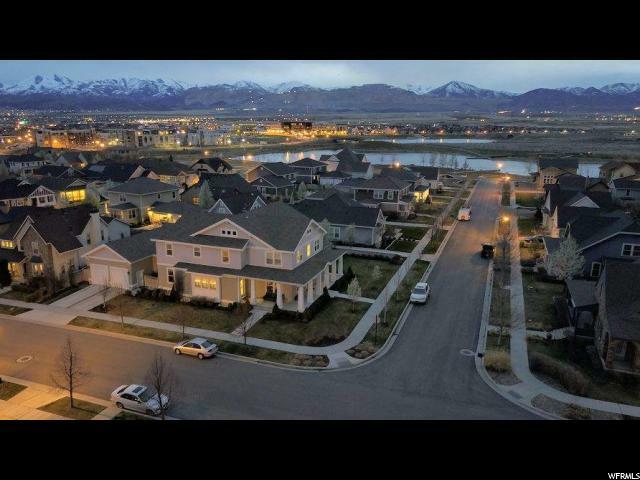 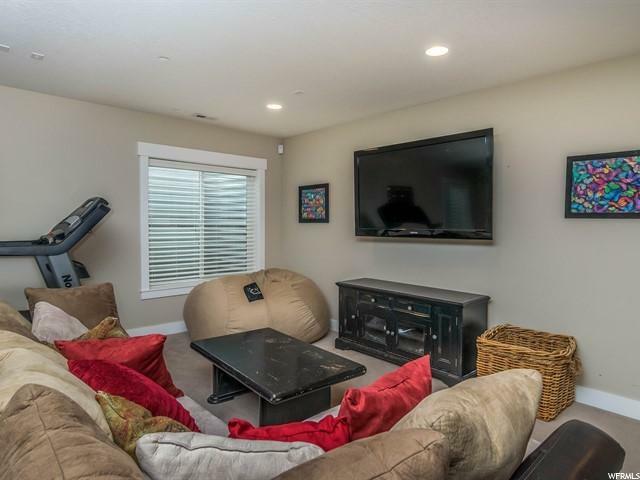 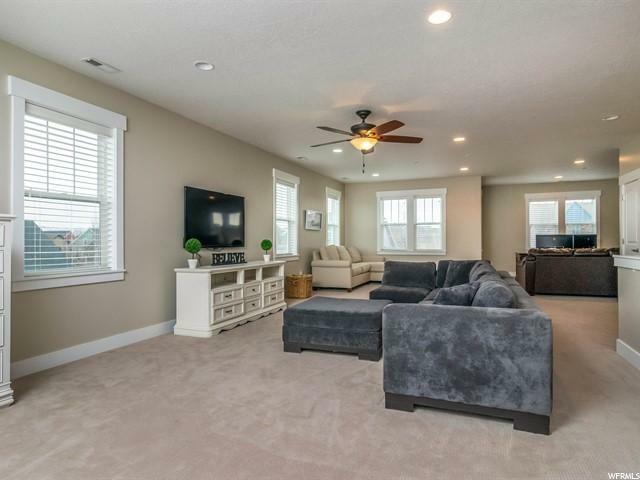 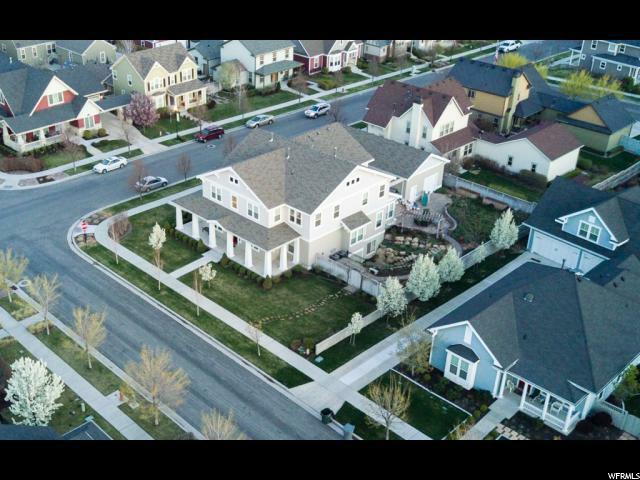 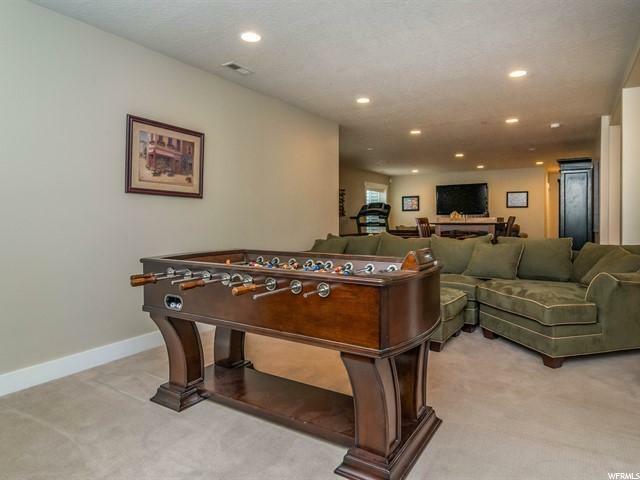 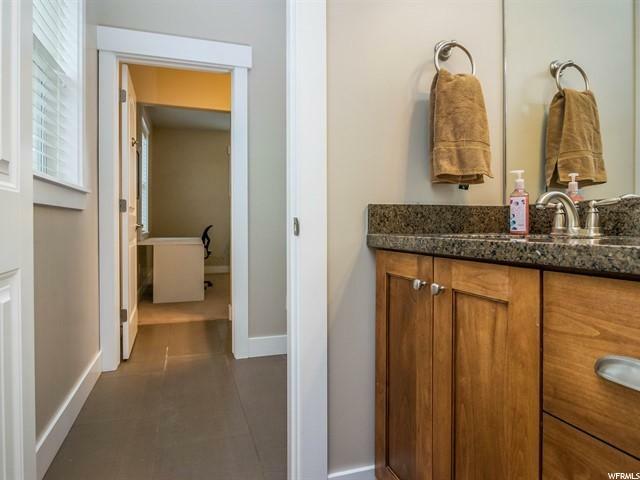 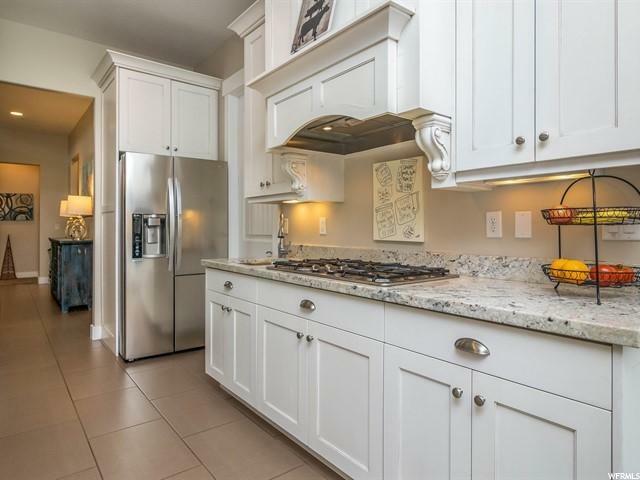 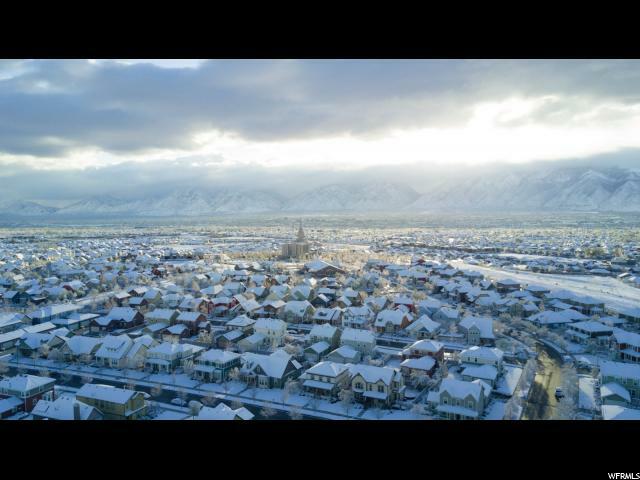 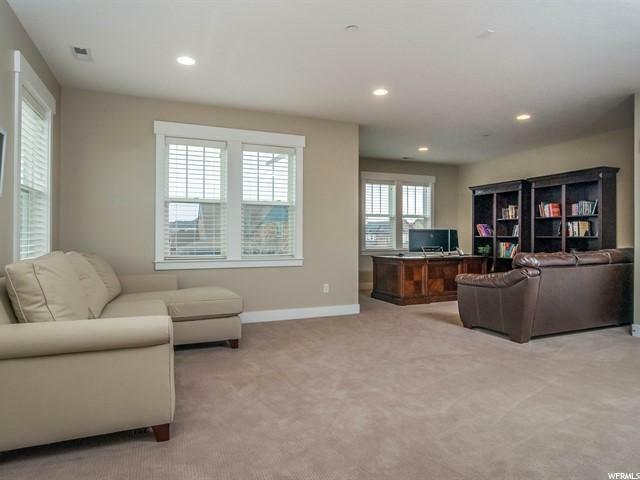 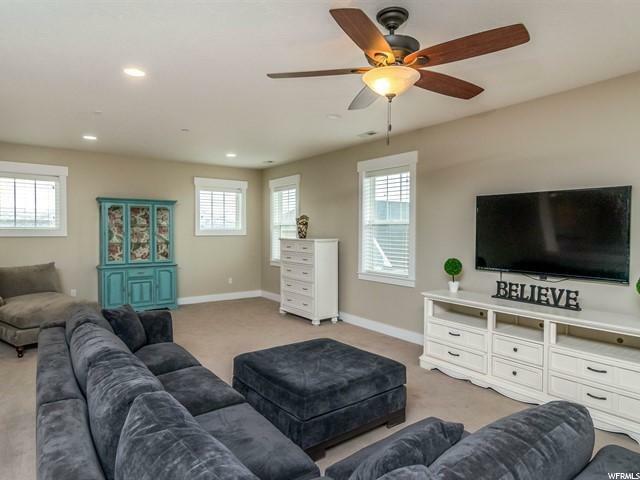 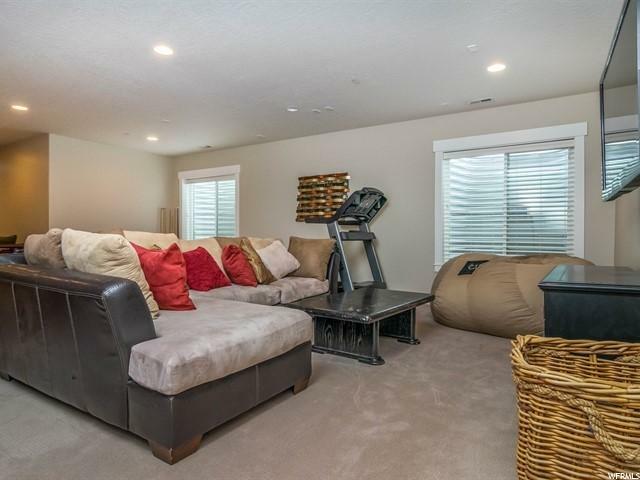 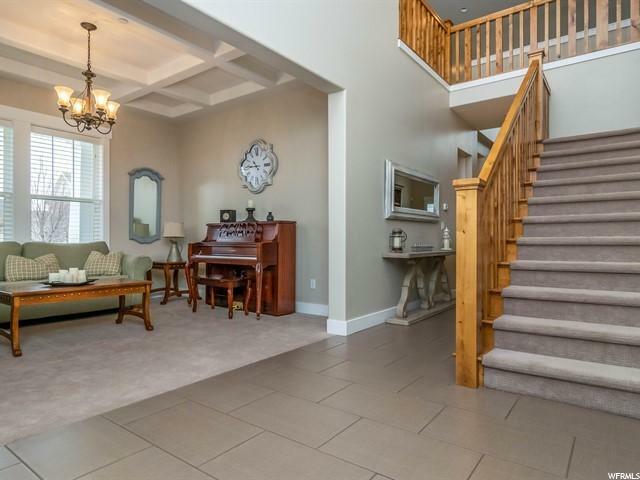 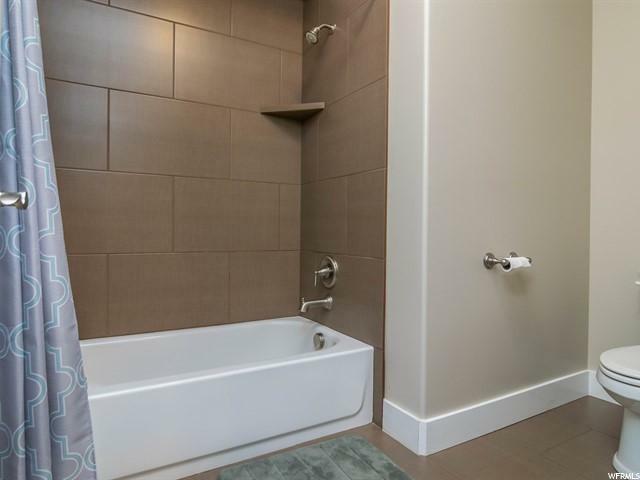 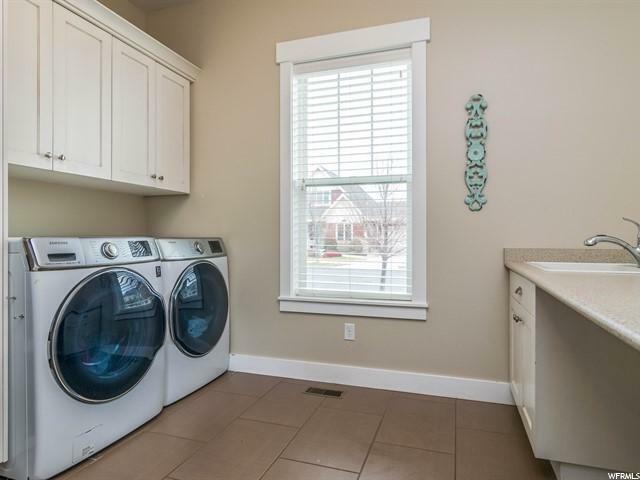 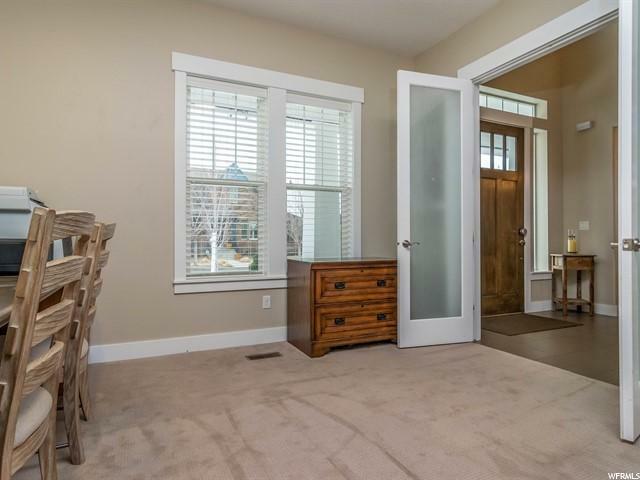 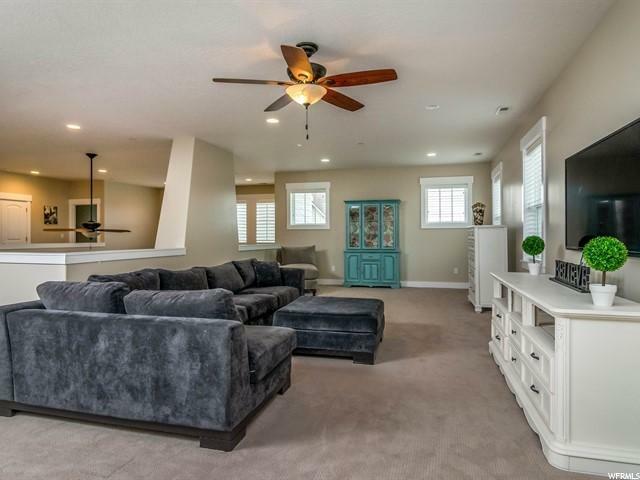 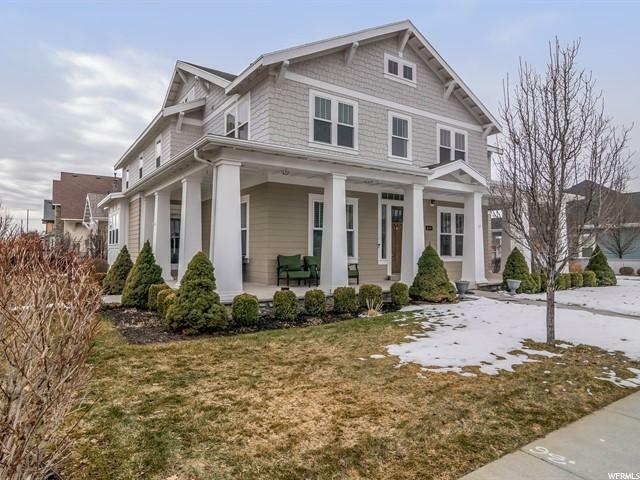 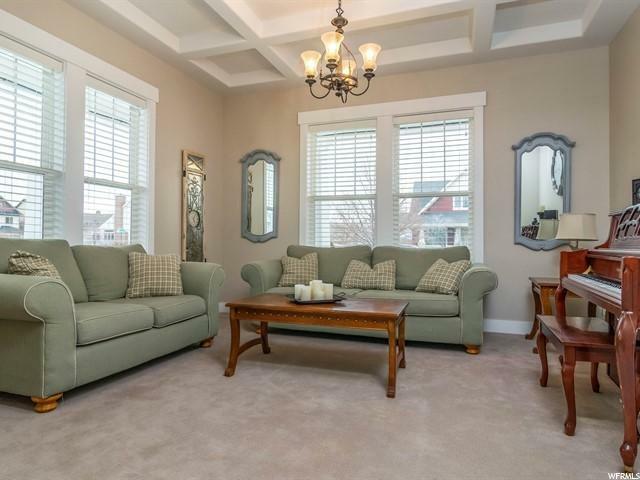 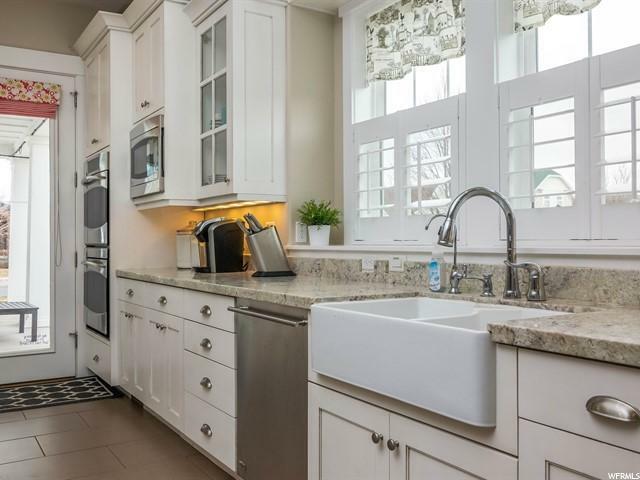 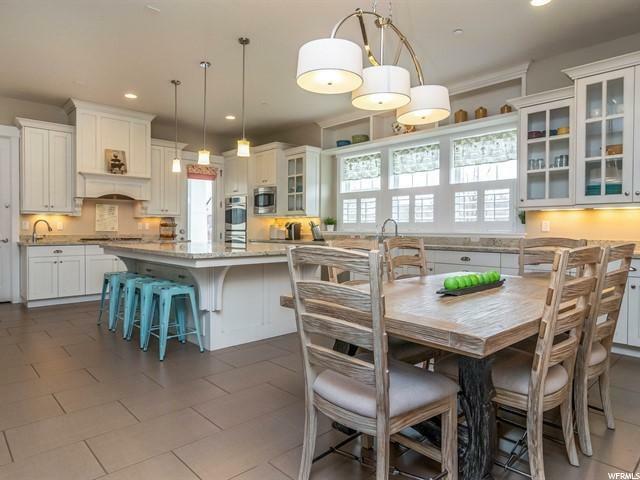 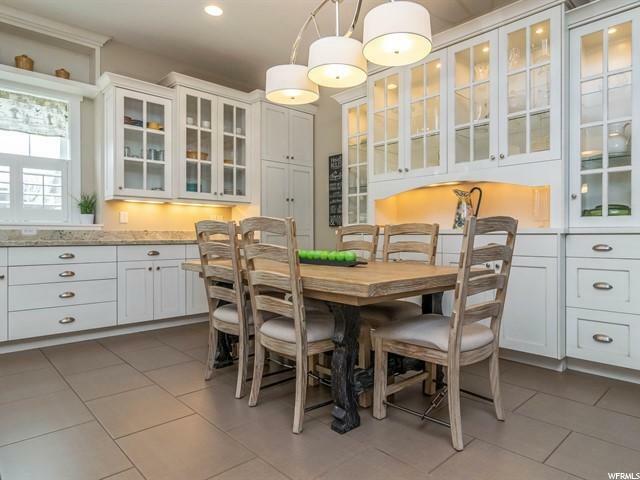 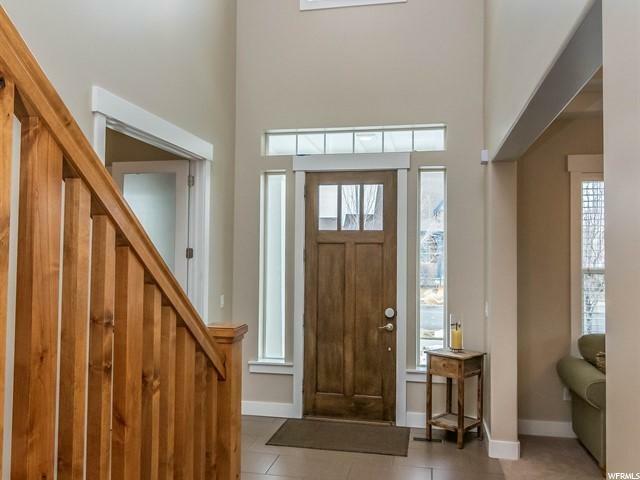 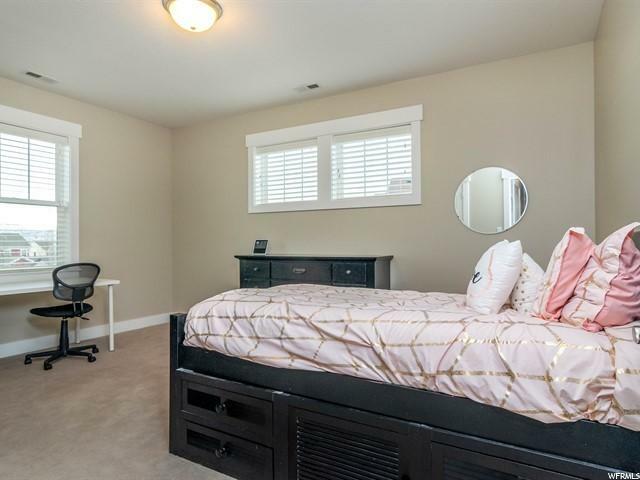 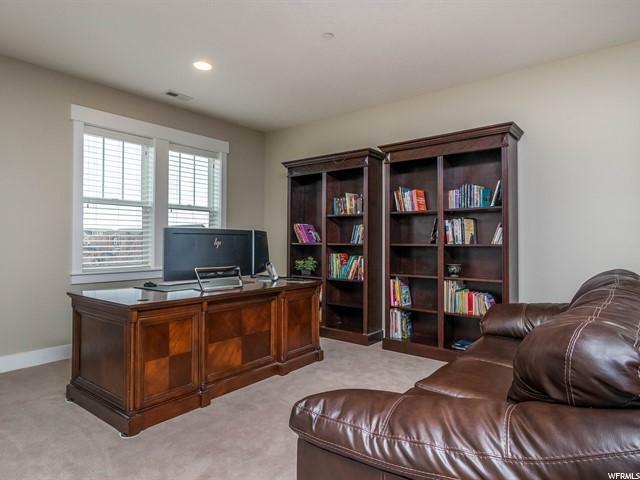 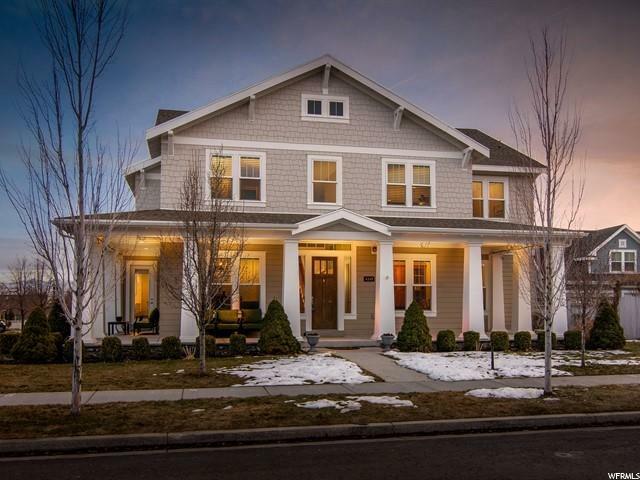 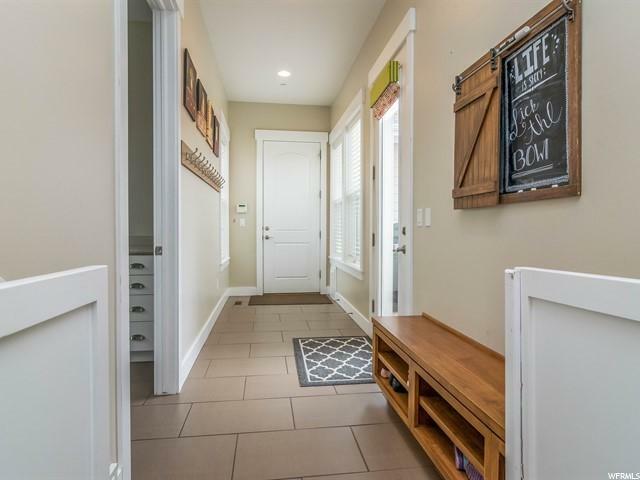 This home is perfectly situated just a few houses from gorgeous Oquirrh Lake, 2 blocks from the Oquirrh Hills Temple, and a short walk to the amazing shops and restaurants of SoDa row! 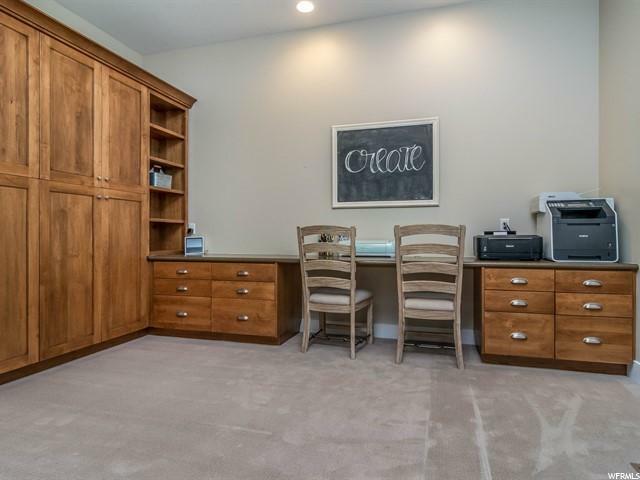 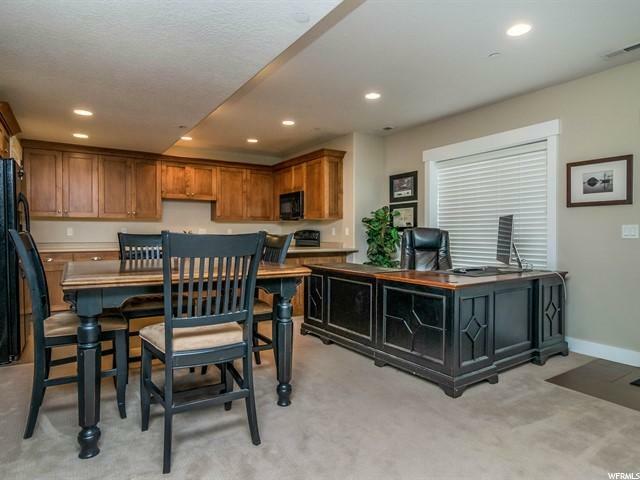 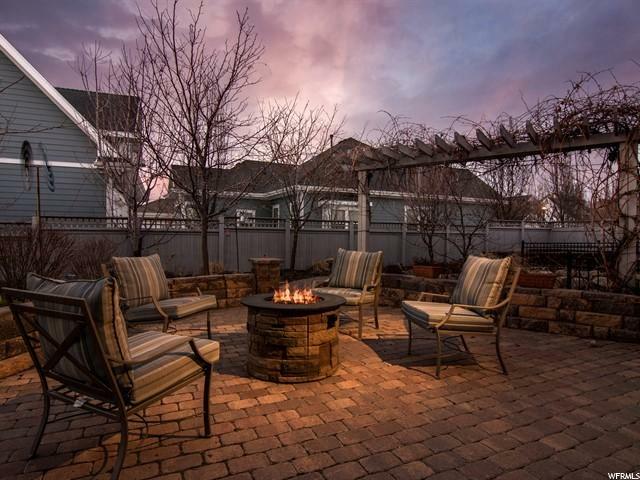 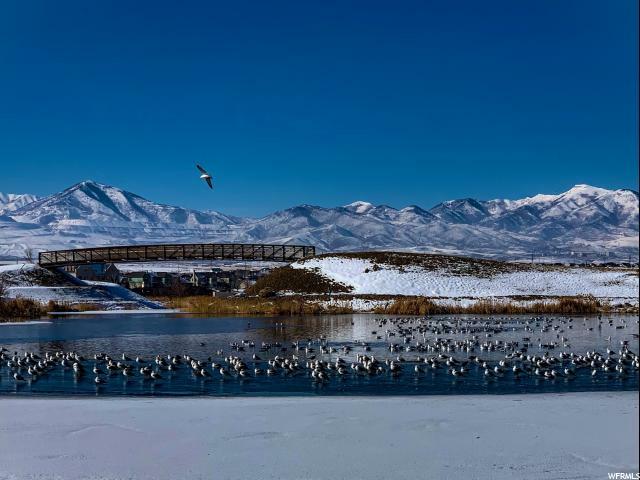 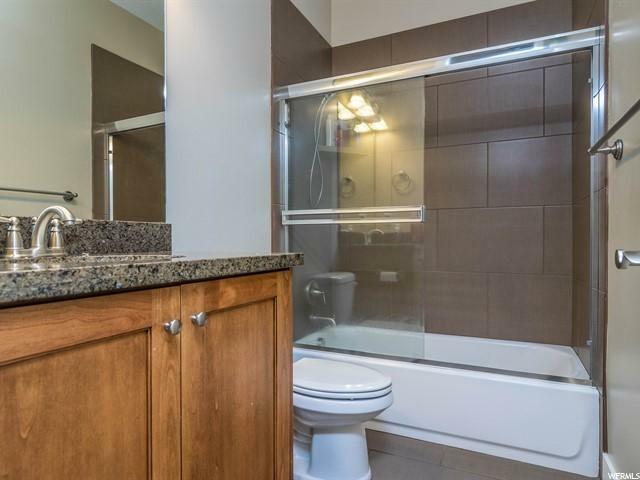 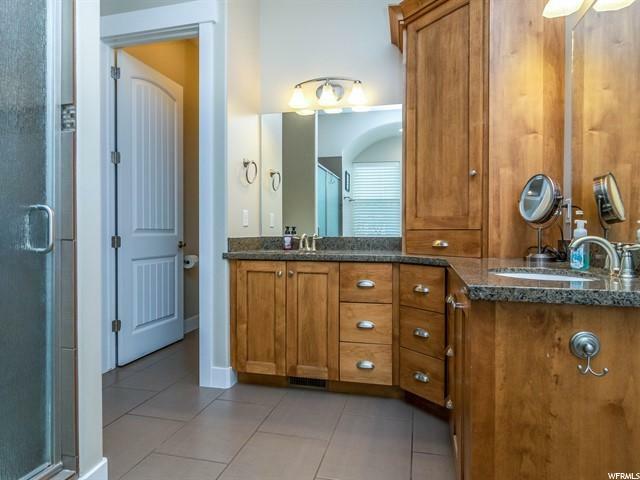 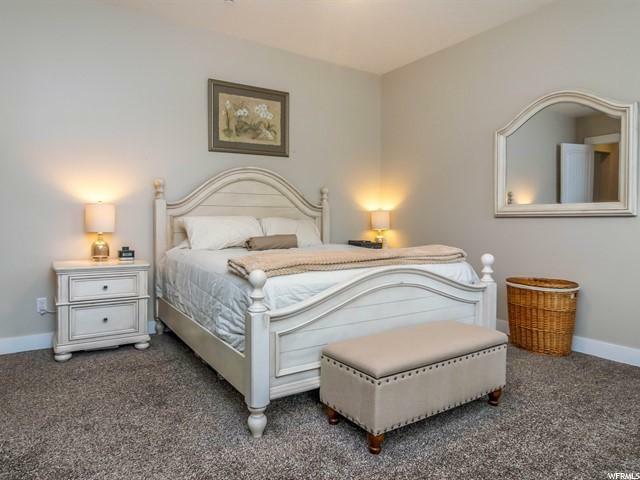 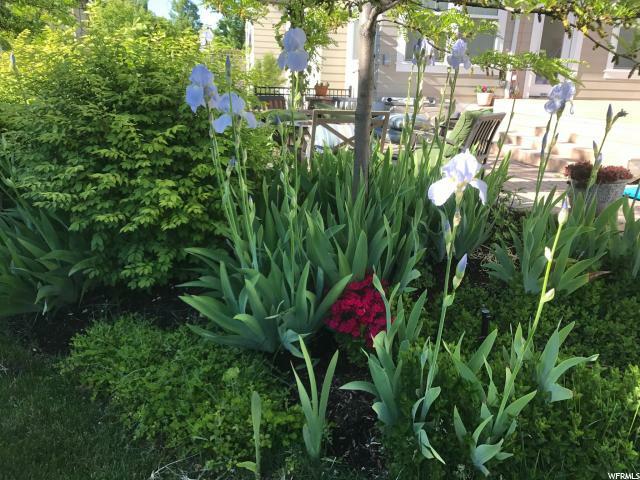 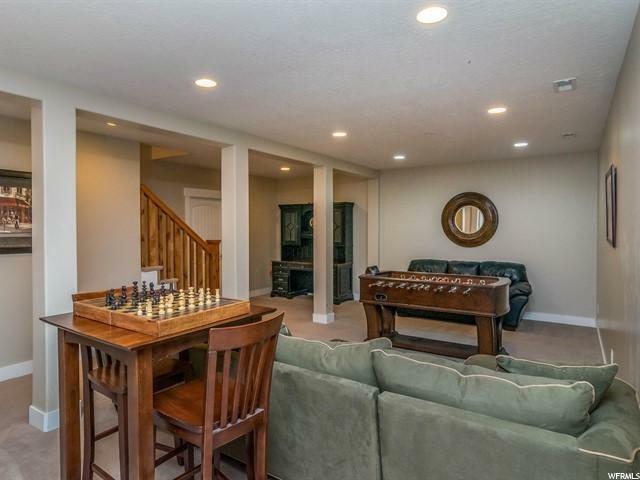 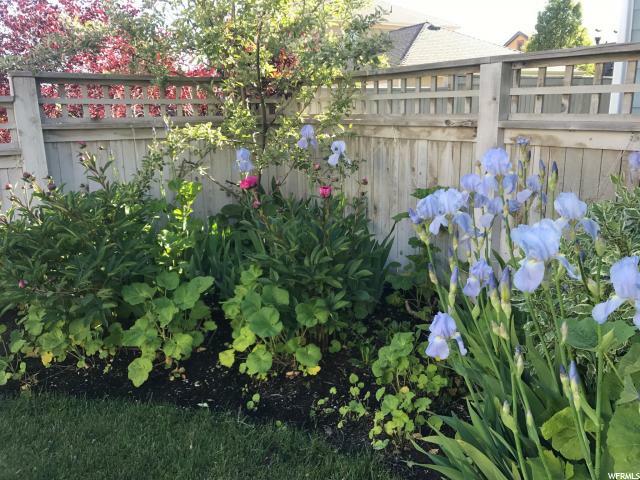 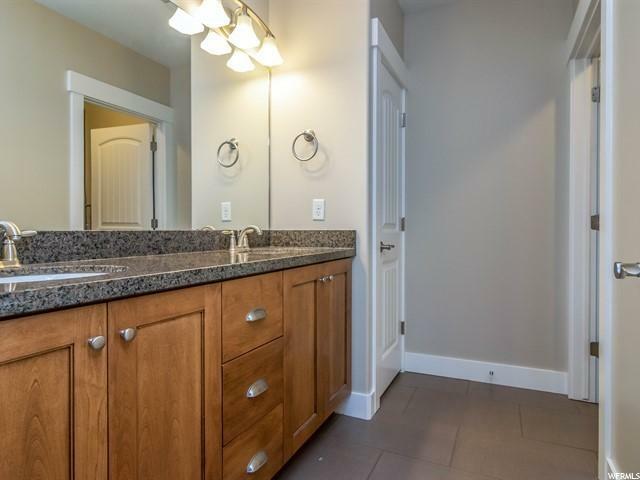 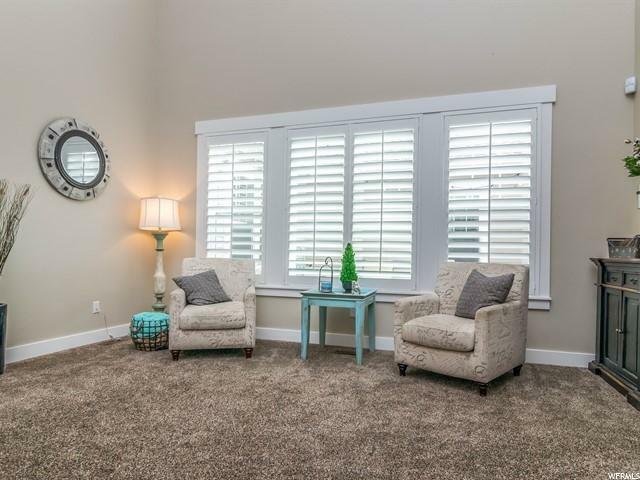 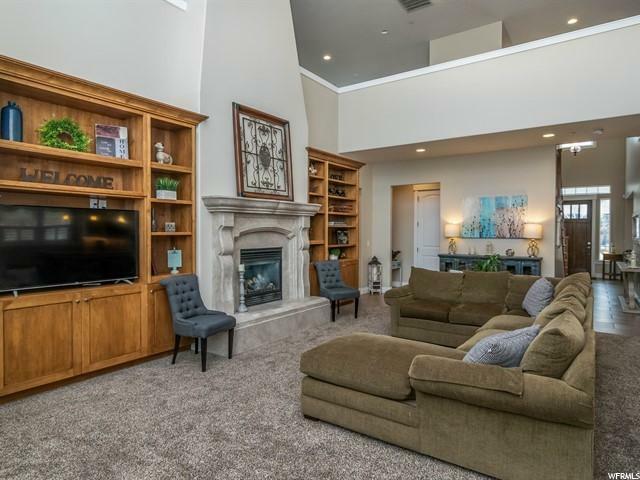 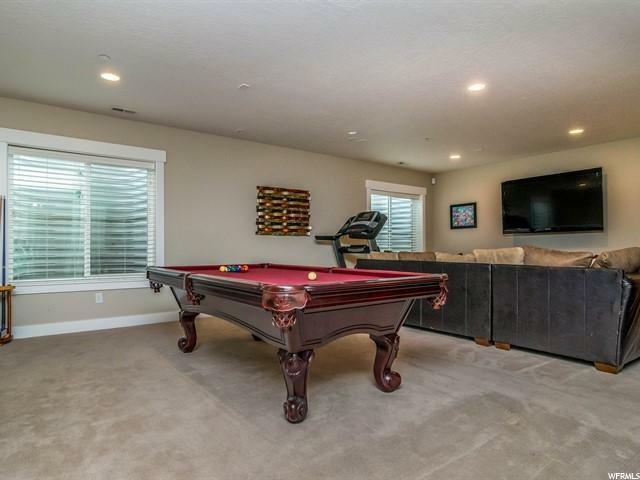 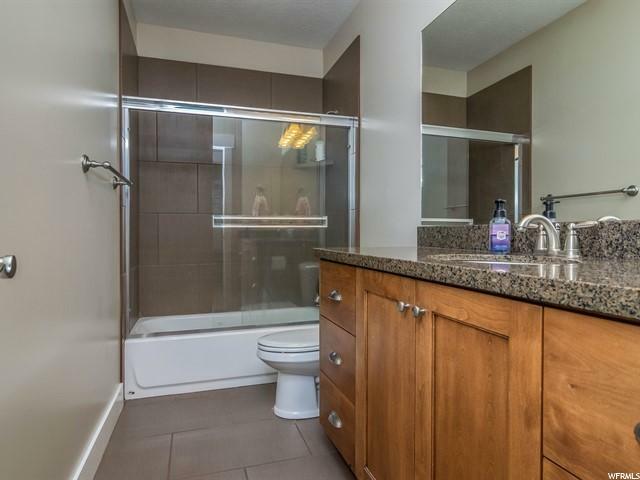 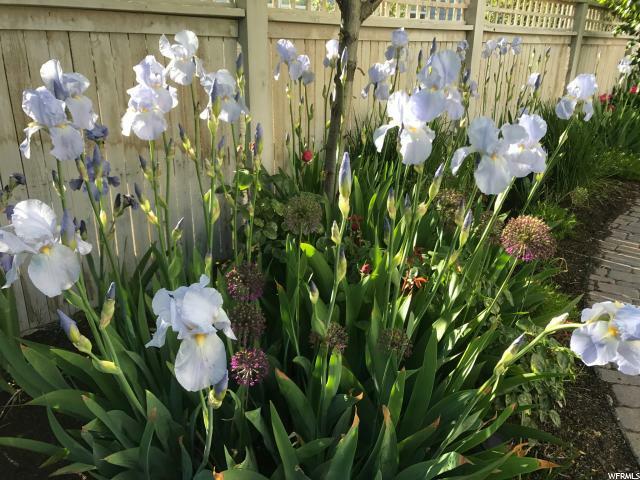 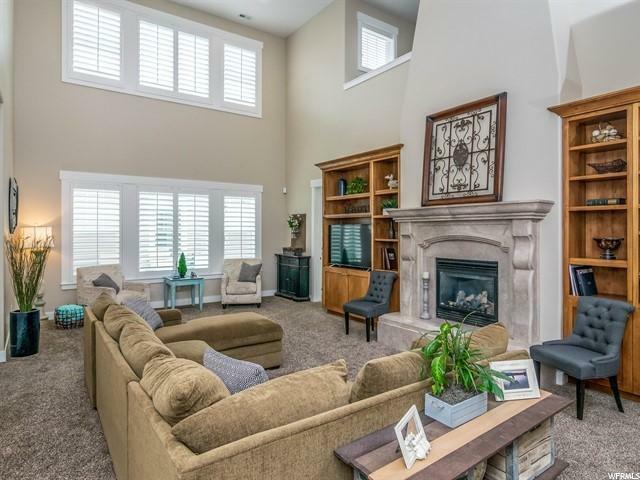 Come enjoy the peace and tranquility of life on the lake, while living just 2 minutes from Bangerter Highway, and 4 minutes from The District shopping area. 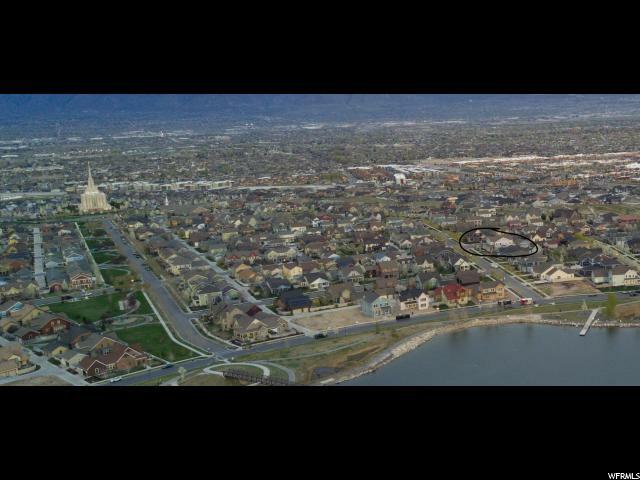 I would like more information regarding the property at 4349 W BLACKSHEAR DR, South Jordan UT 84009 - (MLS #1583222).